It’s summertime and that means it gets pretty warm outside. With the warm weather, we love to cool off by going swimming, playing with water balloons and enjoying Klondike Kandy Bars! 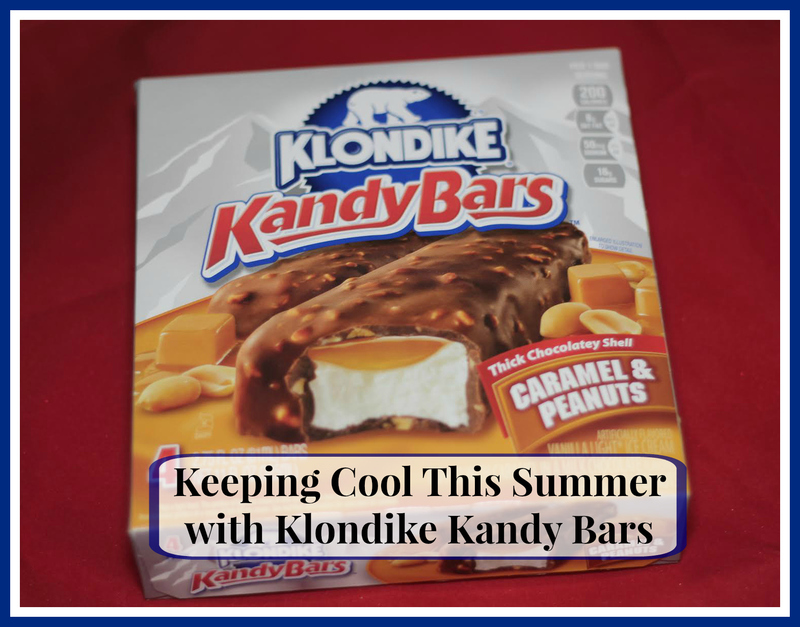 Klondike® Kandy Bars are sure to help satisfy everyone’s ice cream appetite! 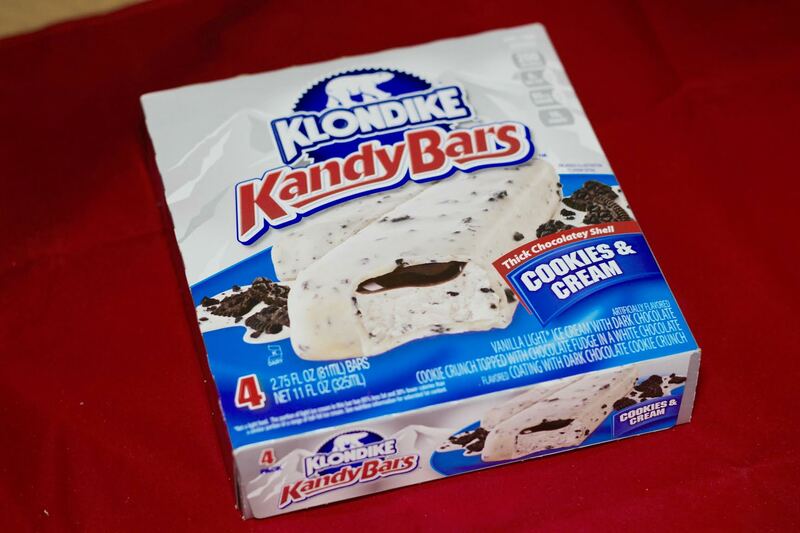 I remember Klondike Ice Cream treats when I was a kid, but we didn’t have anything like the Klondike® Kandy Bars. Did you know that Klondike® has 12 different ice cream bar varieties to choose from? I like that there are so many varieties of the classic chocolatey coated and ice cream loaded stickless (yes stickless) bars! You can choose from the new Cookie Dough Swirl, as well as Heath, REESE’S, Mint Chocolate Chip, Krunch, Caramel Pretzel, OREO, Dark Chocolate, Rocky Road, Double Chocolate, Neapolitan, and Original. 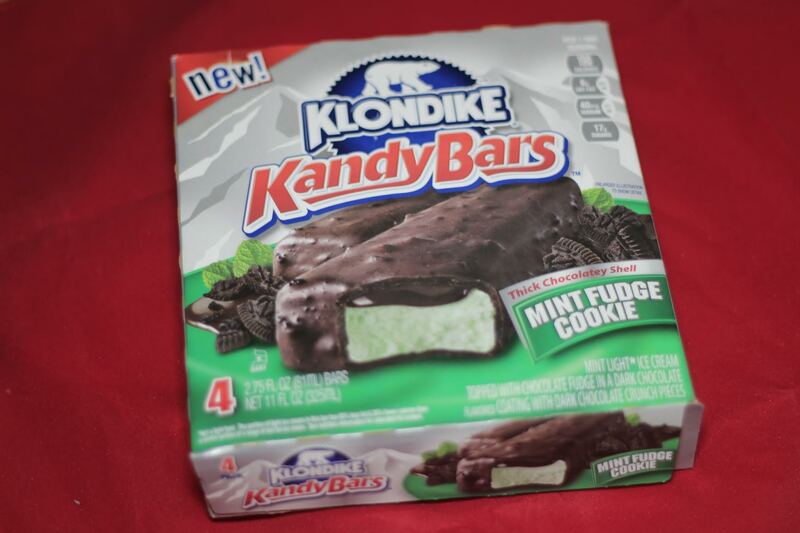 Klondike® Kandy Bars launched in 2014 and these variety of flavors are available nationwide. 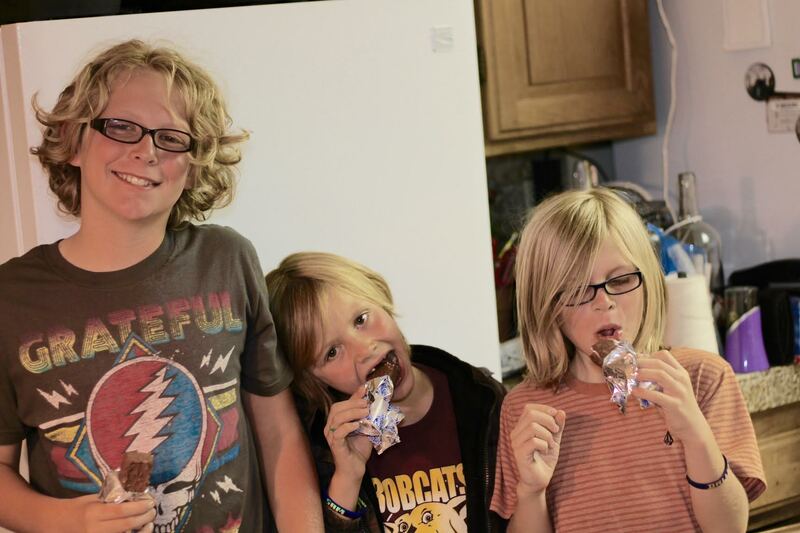 Our family’s favorite flavor is is the Klondike® Kandy Bar in Caramel and Peanuts. All of our kids love them! In fact, we had bought some to use for our post, only to discover that our kids had already eaten them – ha ha! We also tried out the Cookies & Cream and Mint Fudge Cookie varieties. We aren’t much of white chocolate fans and mostly leaned towards the original chocolate coated Kandy Bars. Even after trying these different varieties, our family still chose the Caramel and Peanuts flavor as our favorite. I like that the Klondike® Kandy Bars are individual wrapped in the boxes. This makes it easy to store in your freezer when there just isn’t room for another box (we get this a lot having a big family and a lot of food)! 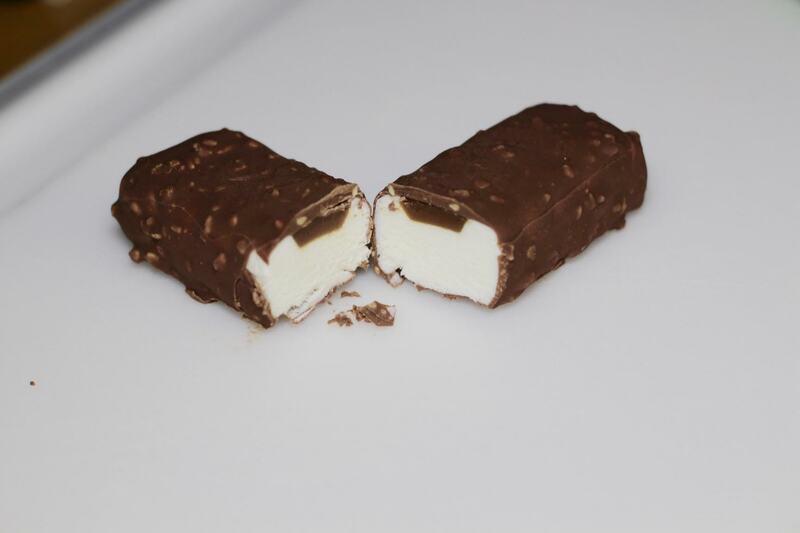 We like how creamy the Klondike® Kandy Bar is. It’s almost like it melts in your mouth! 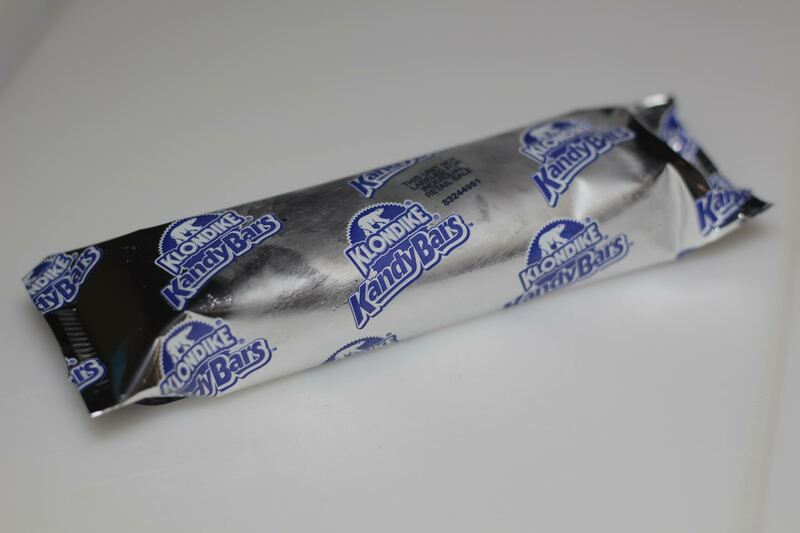 Klondike® Kandy Bars are not only yummy, but they are budget-friendly too! You can find four-packs and six-packs in your grocery store, retailing for $3.99 a box. Be sure to follow Klondike® on Facebook and Twitter for up-to-date product information and upcoming promotions. What is your favorite flavor of the Klondike® Kandy Bars? Cookies and cream is one of my favorites. Great treat for the summer time! I want to try the Mint Fudge Cookie kind. Like mint & chocolate together.